Digital Transformation and the risks to Finance | Codex Recruitment Ltd.
Market leader EY recently released a report highlighting that as financial businesses move towards digital they need to transform their risk management processes. EY explains that determining business outcomes such as company profits are becoming difficult to control, particularly with pressure from governments, regulators and other stakeholder groups. Digital risk management is now an essential focus for businesses analysing the risks associated with the process of digital transformation across an entire business and testing and launching new digital strategies to manage risk. Risk managers are experiencing several challenges related to digitalising risk management and controlling risks to an entire business as it becomes more digitally-minded. Financial companies are experiencing more disruption and as a result, there is a growing awareness of the impact of technology on businesses. Technology is utilised throughout any financial services company, so we are experiencing a greater focus on awareness and education. Business is focusing on professionals who have strong backgrounds in technology and implementing the desired skills for this transformation. The EY report explains that in the near future companies will need to be prepared for constant change, rather than periodic changes. EY emphasises that businesses will thrive if they can embed change into their business model and hire and retain talent who can prosper in this type of environment. Christian Rast, the global head of tech and knowledge at leading auditing company KPMG recently highlighted that only a third of executives actually trust their technological and analytics capabilities. Speaking at the Nikkei Global Management Forum in Japan, Rast explained that the low figure was quite concerning, considering how new technology is transforming industries. Rast highlights that the digital transformation of a business is not a case of ‘if’ but ‘when’, stressing that further changes are inevitable. Rast has suggested that one method to deal with this trust, or lack of, that may hinder businesses adopting digital practices is to collaborate with others. In other words, Rast is implying that businesses shouldn’t be focused on ‘winning the race’ without any support. Rast refers directly to KPMG and how the business is by no means free of potential disruption, explaining that the company is working with nearly 5,000 startups worldwide to deliver new solutions for clients. 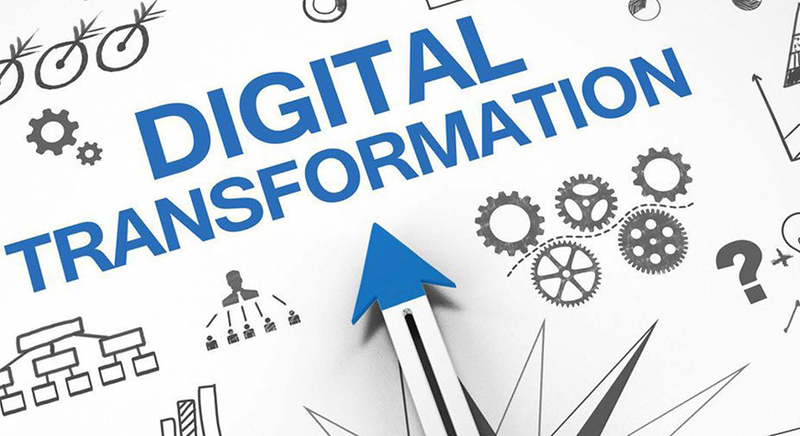 Rast highlights the significant value of digital transformation will bring to customers, explaining that the process should not just focus on technology but an entire change of culture.